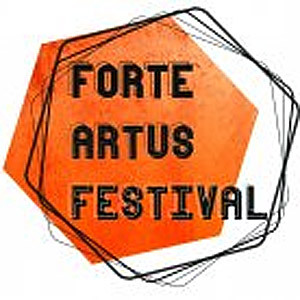 Two evenings a week through the whole October and November are reserved by the "Artus Court" Cultural Centre for the Forte Artus Festival. The event includes meetings with well-known artists, concerts of very different type and even performances. The "Artus Court" Cultural Centre is the organiser of the festival.